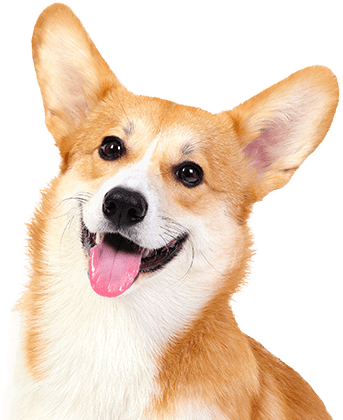 We do require the Canine Influenza Vaccine for our boarding and daycare dogs. Camp Bow Wow® is the perfect solution for pet parents. 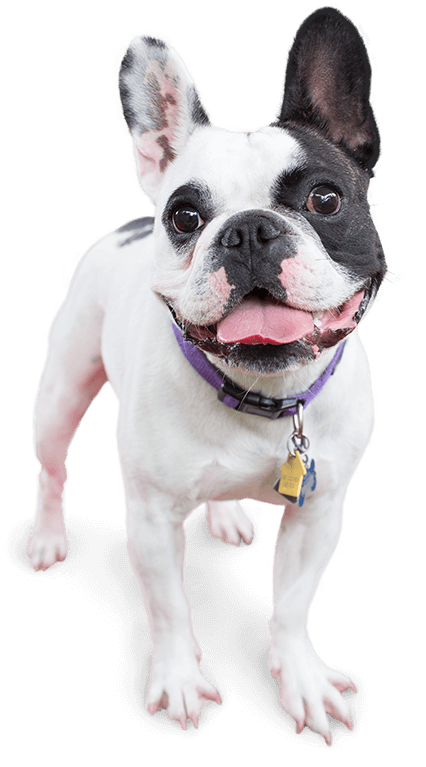 We are a premier dog care provider in Hudsonville that offers doggy day care and overnight boarding services that can accommodate your needs. Your pup will love to romp, run, and socialize in our large indoor and outdoor play yards, and they will receive lots of individual TLC from our Certified Camp Counselors®. You can always count on us to treat your pup as members of our own family. When your dog is with us, we’ll ensure they are safe, loved, and properly cared for throughout their stay. Our Certified Camp Counselors® have certifications in pet first aid and pet CPR and monitor all of our play areas for your peace of mind. You can also check in on your furry family member via our live web cams. What are you waiting for? 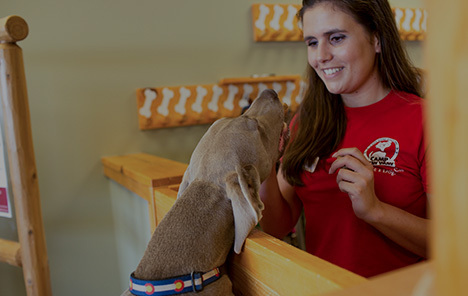 Discover the Camp Bow Wow difference. Come see what all the bark is about today. Contact us at (616) 896-9663 to schedule your pup’s interview. Get your first day free!